Call 513-528-2125 For Information Regarding Owning Your Own Franchise! 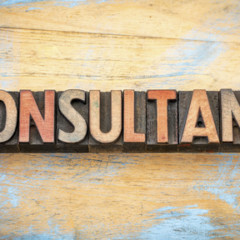 Why Work With a Consultant to Purchase a Franchise? ©2014-2017 Franchise Info 4 You & Apex Business Advisors. All rights reserved.